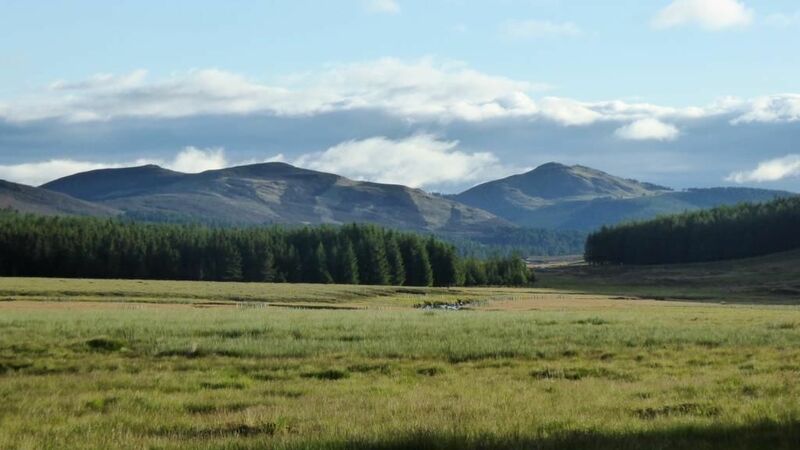 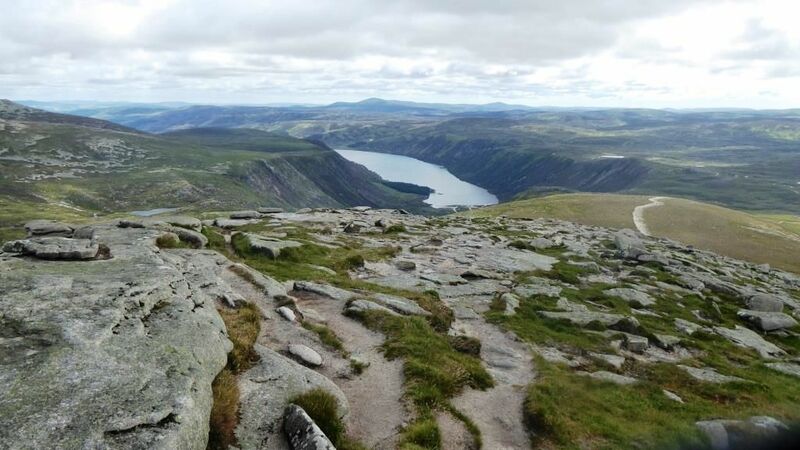 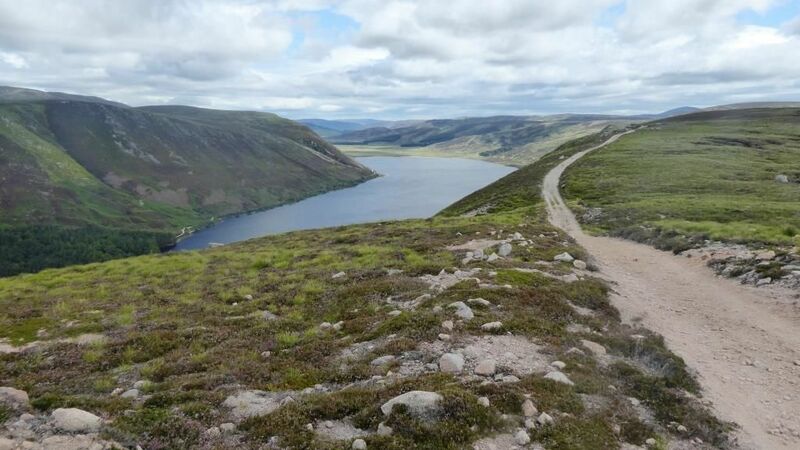 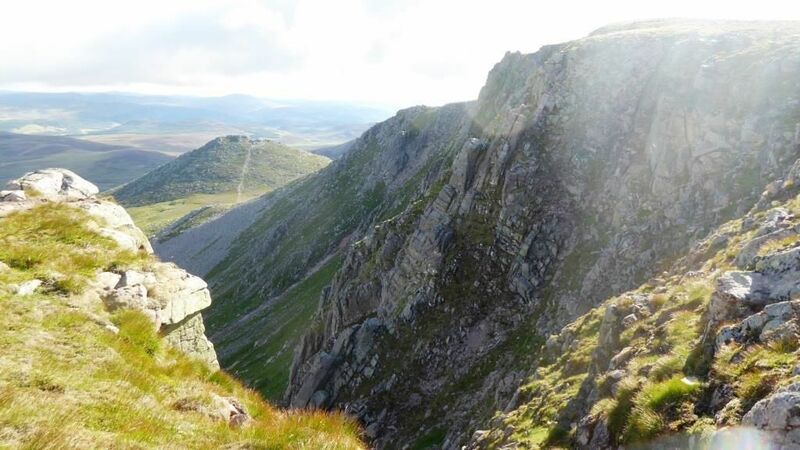 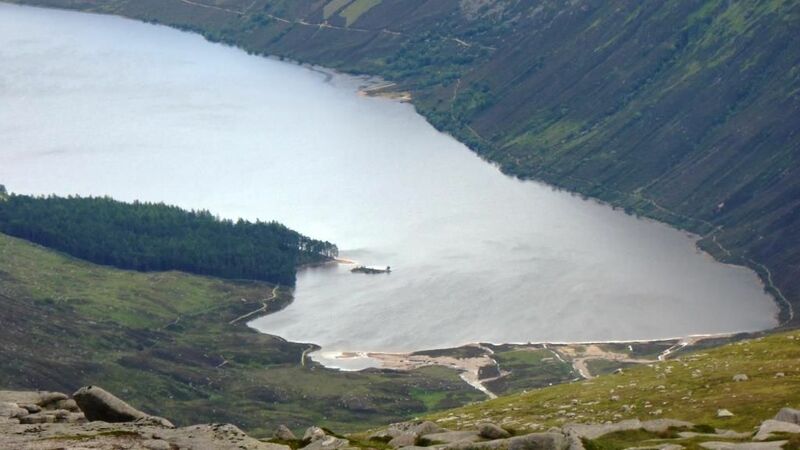 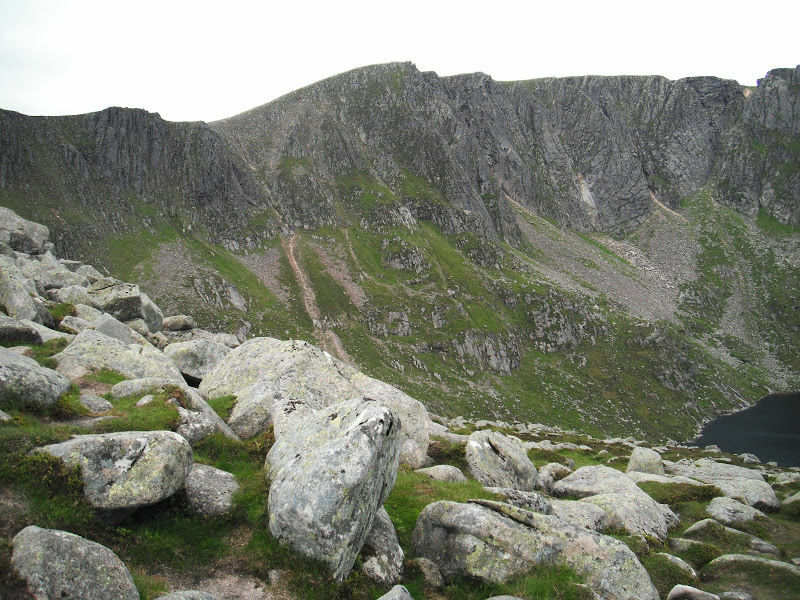 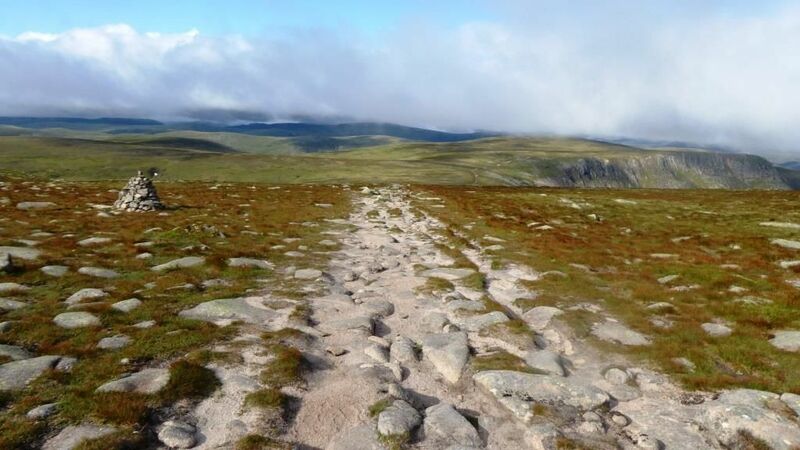 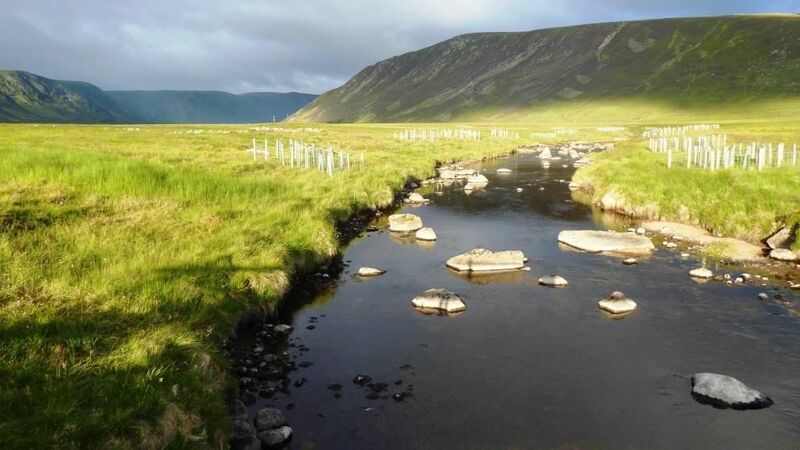 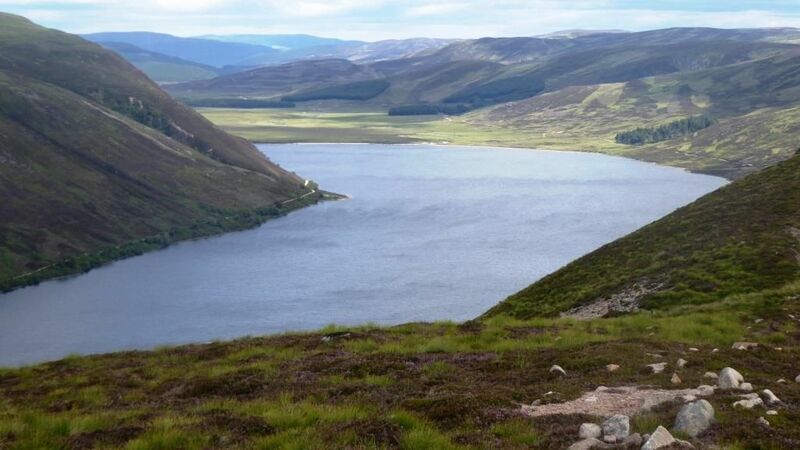 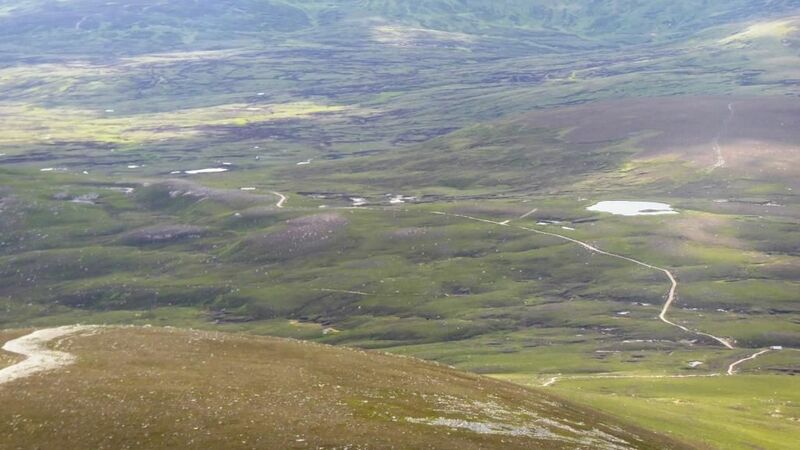 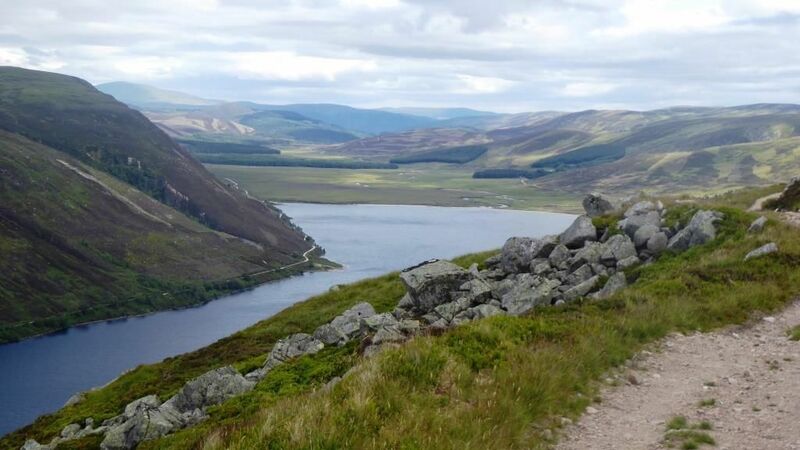 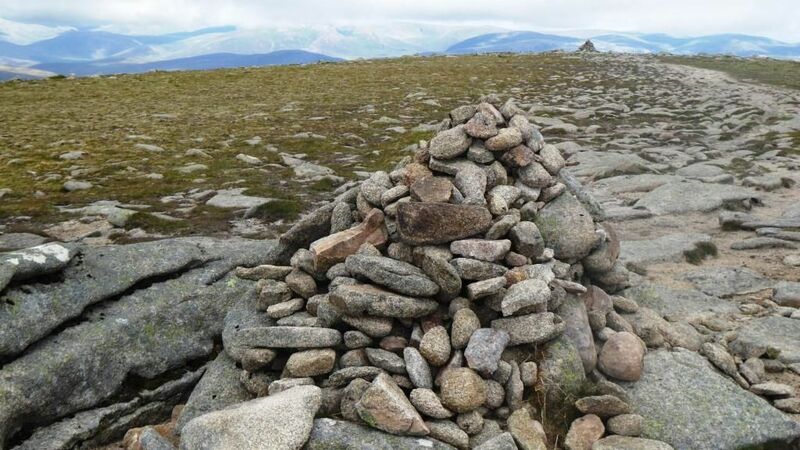 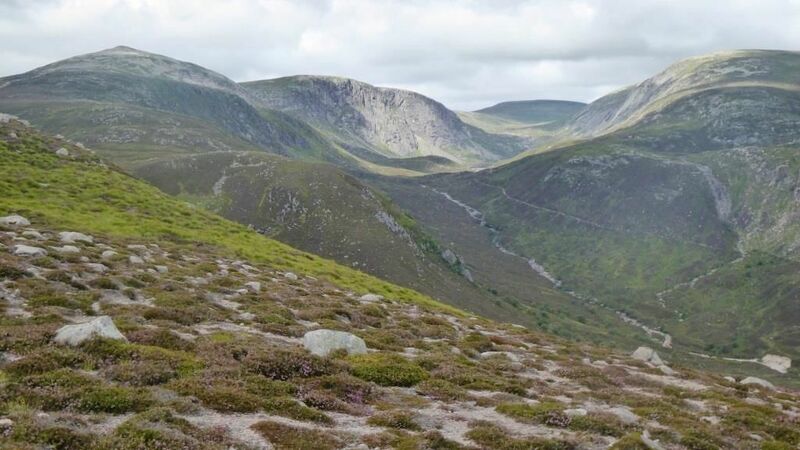 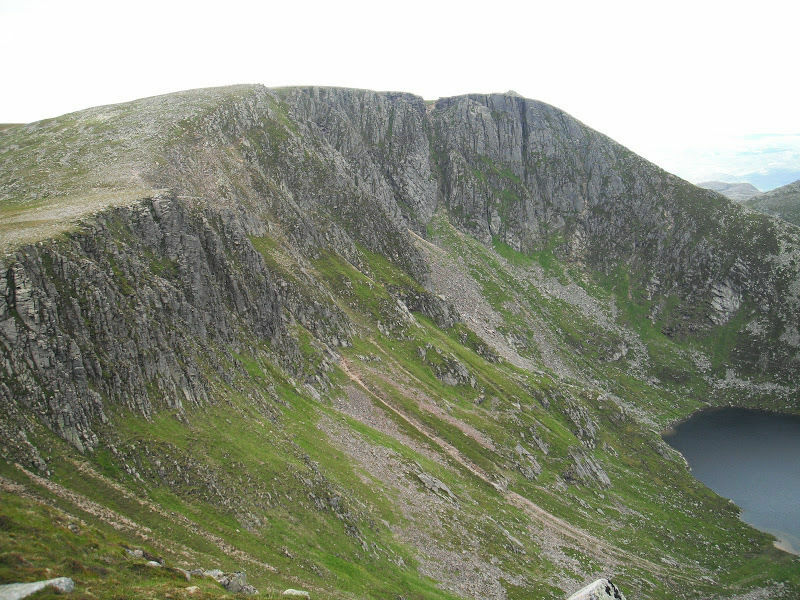 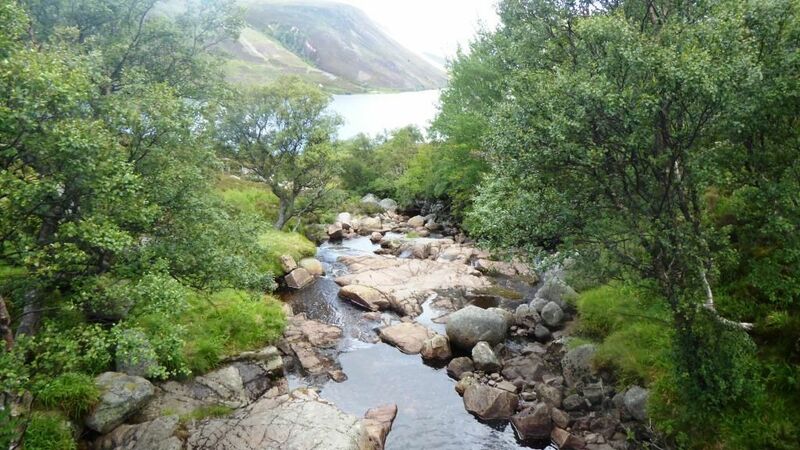 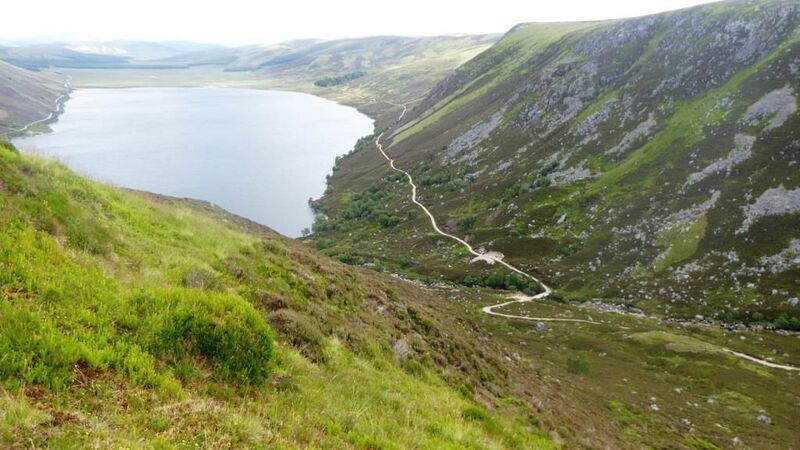 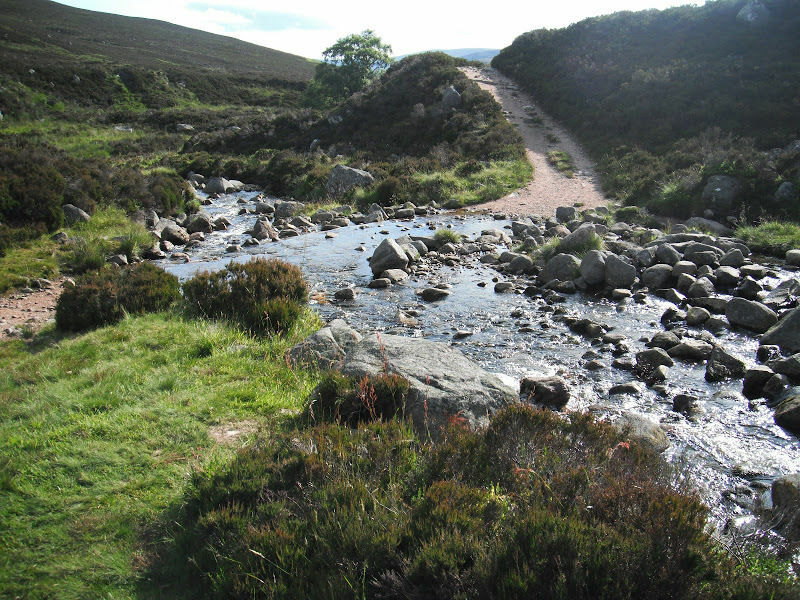 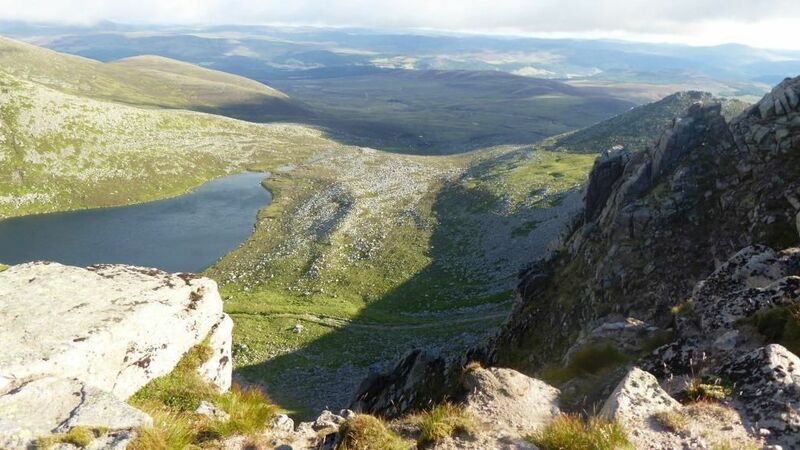 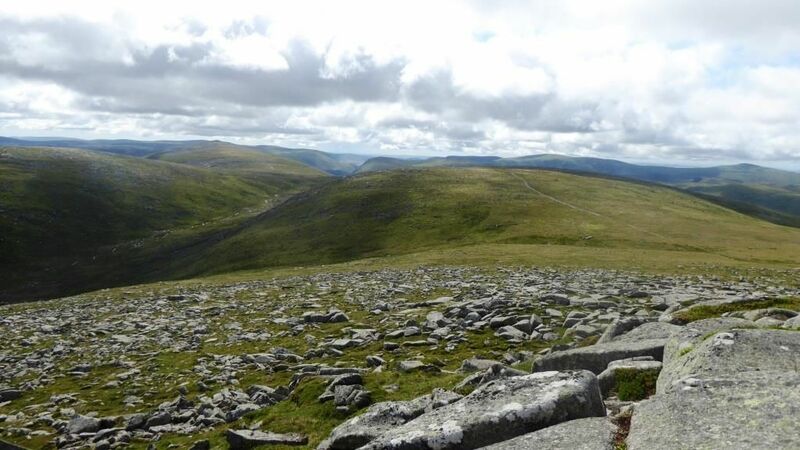 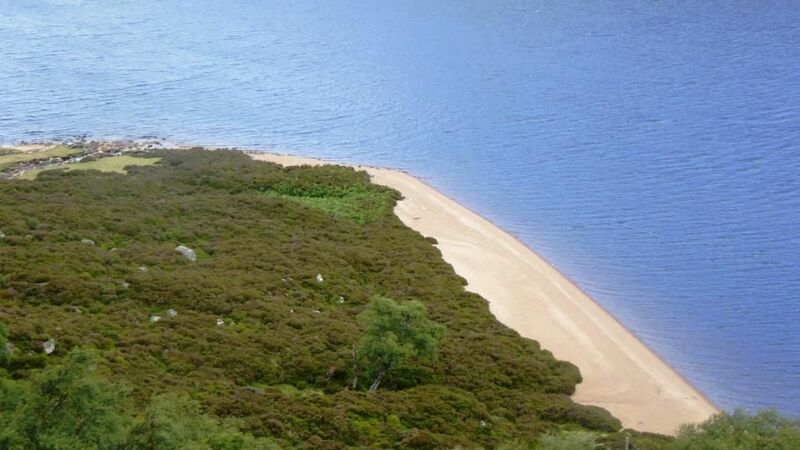 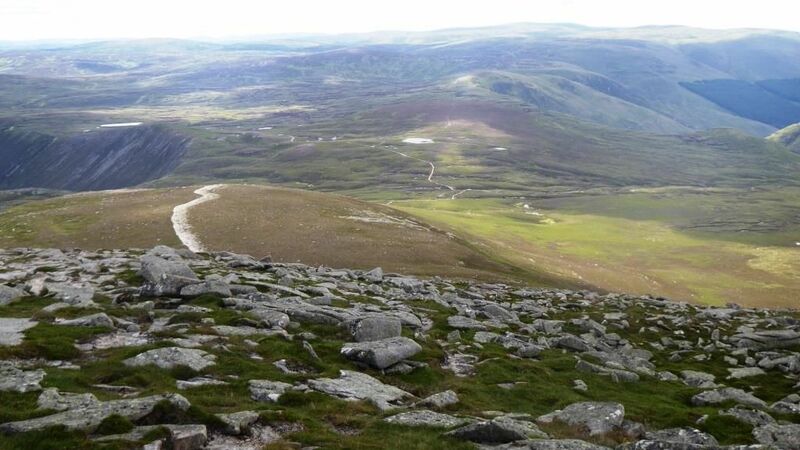 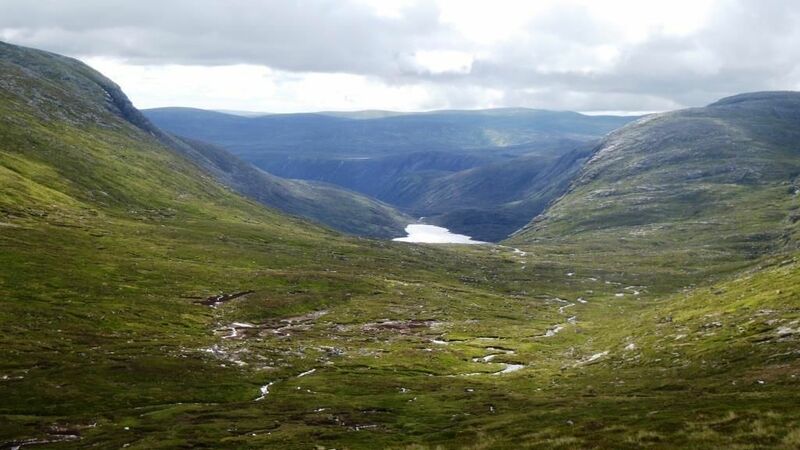 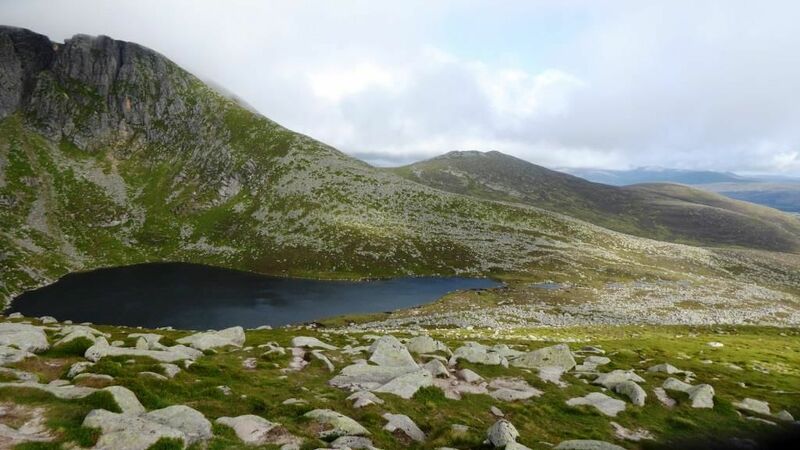 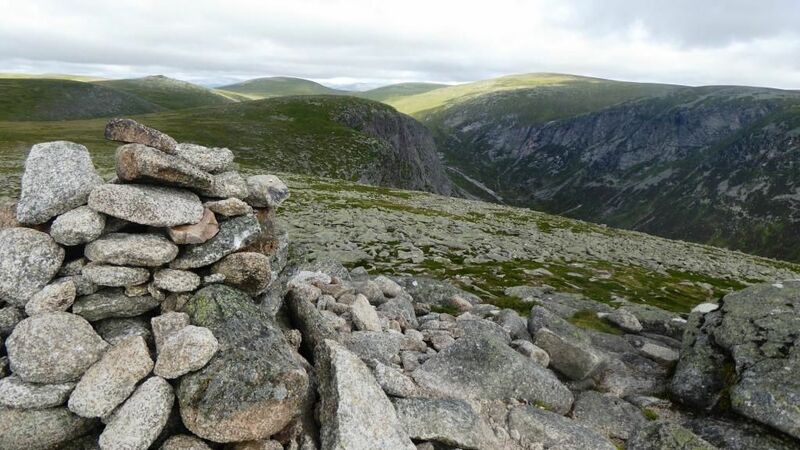 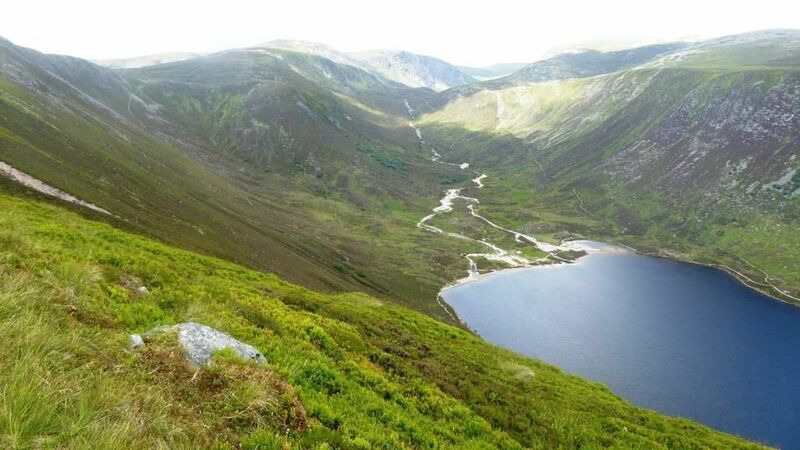 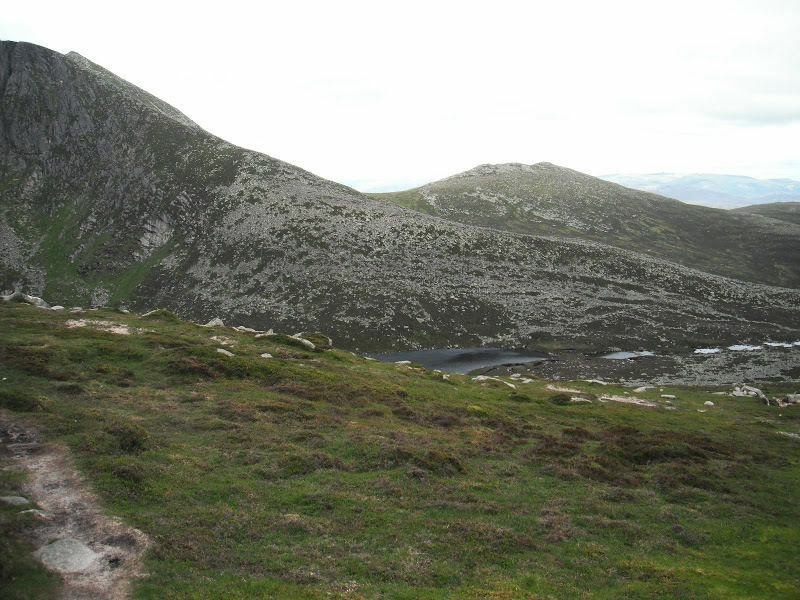 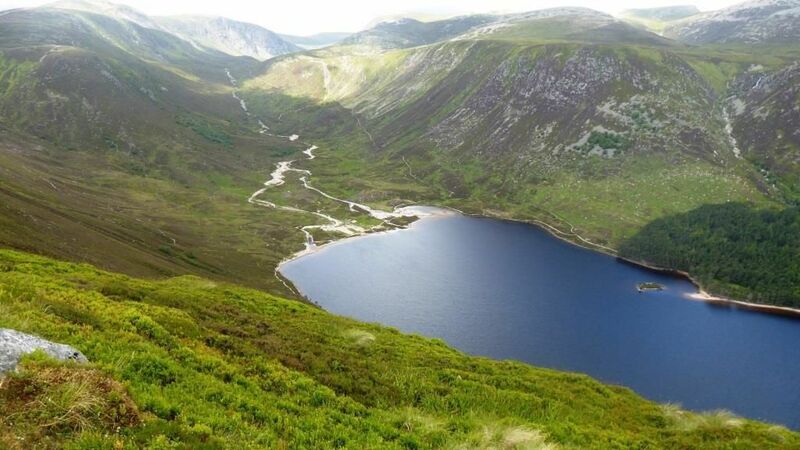 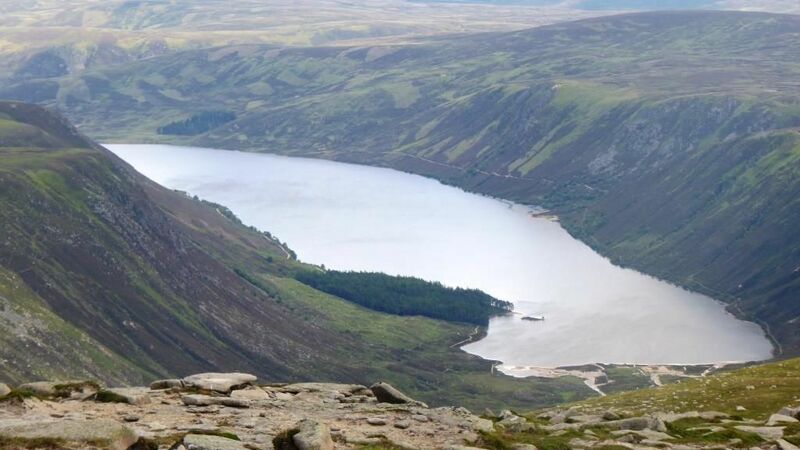 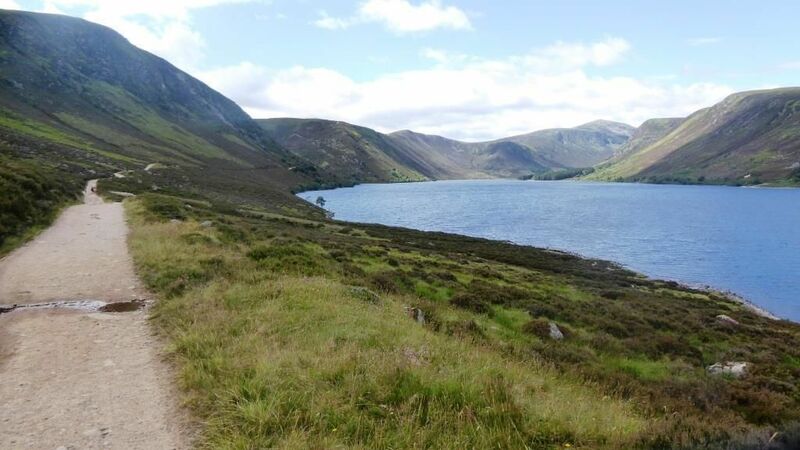 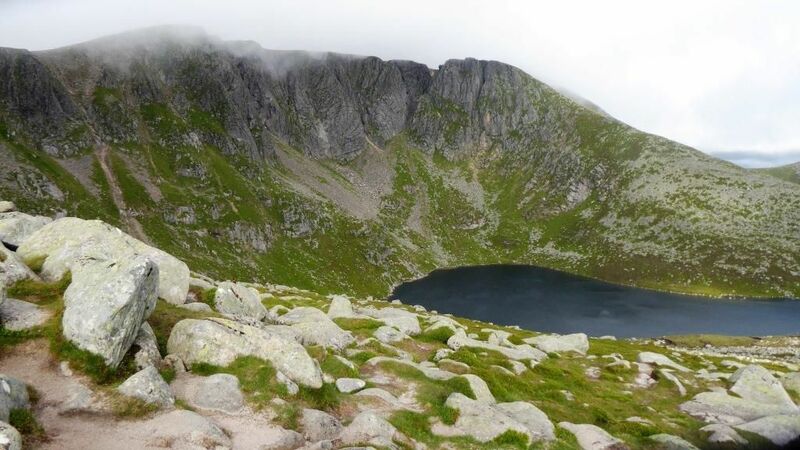 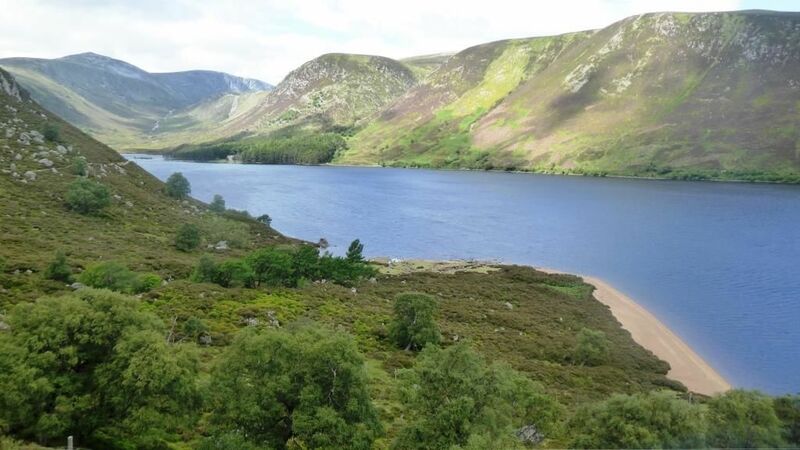 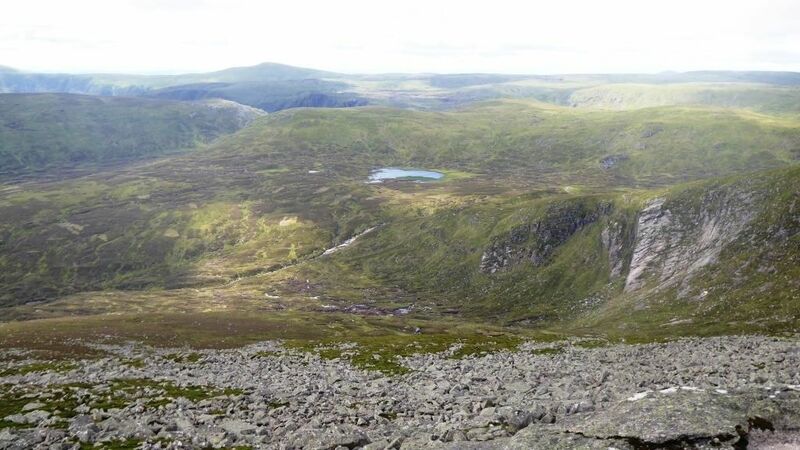 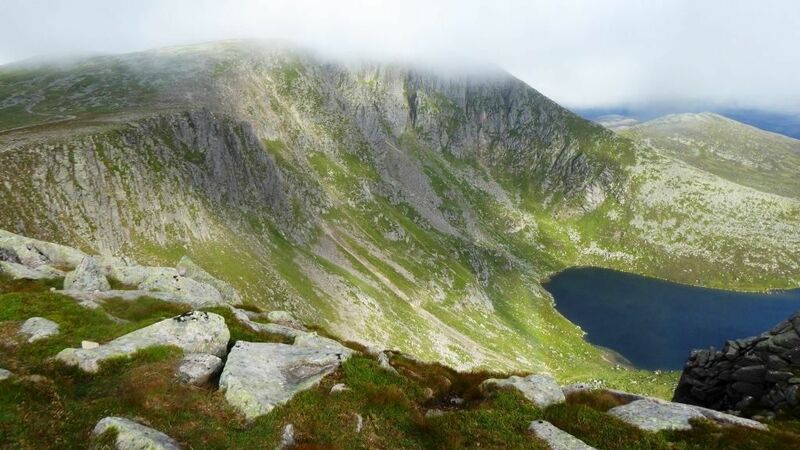 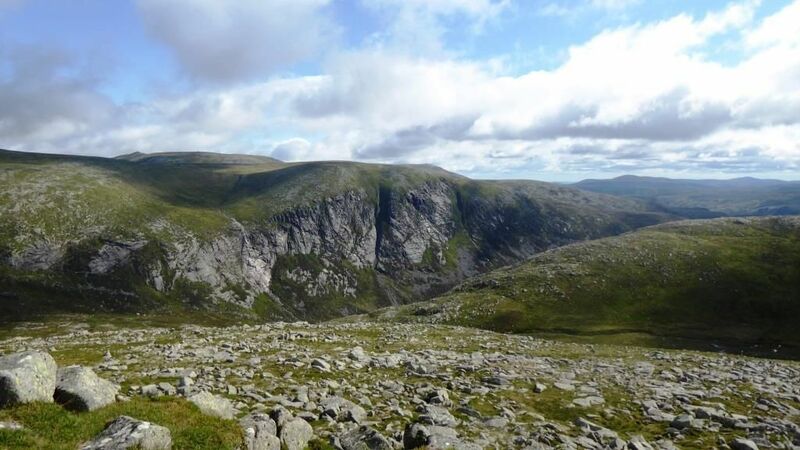 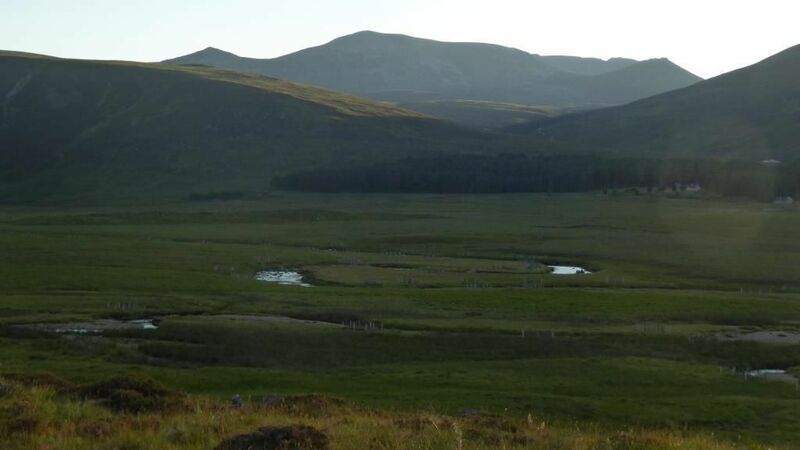 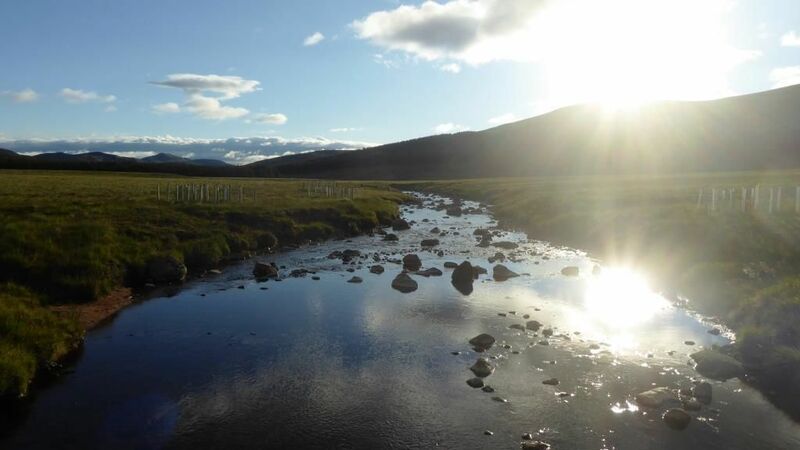 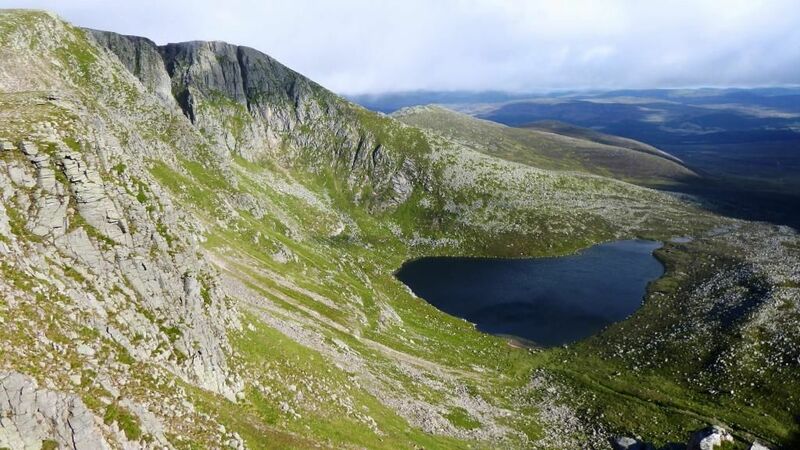 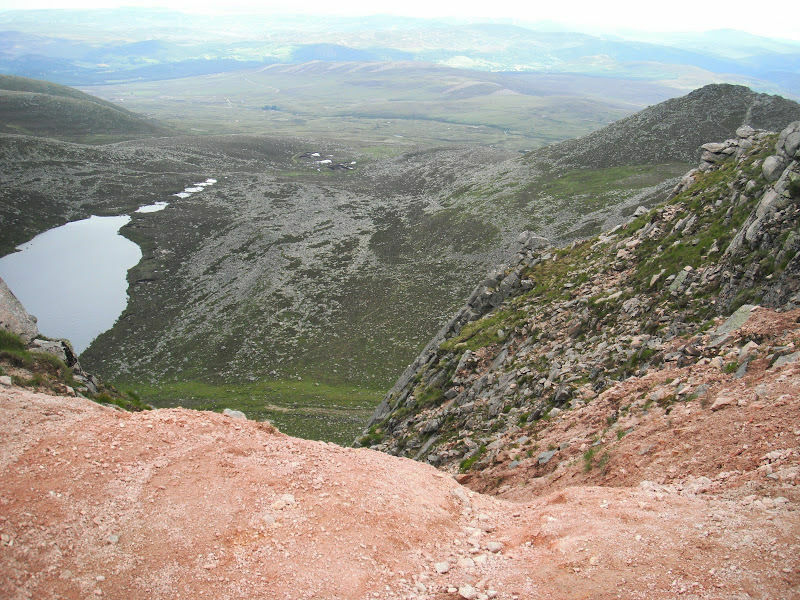 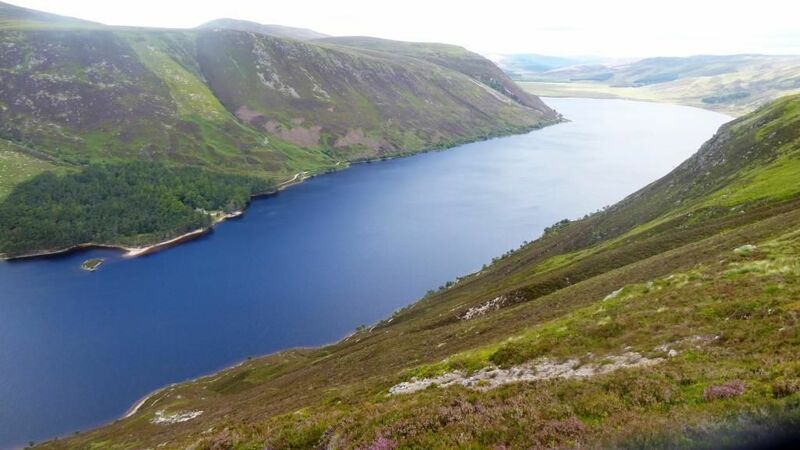 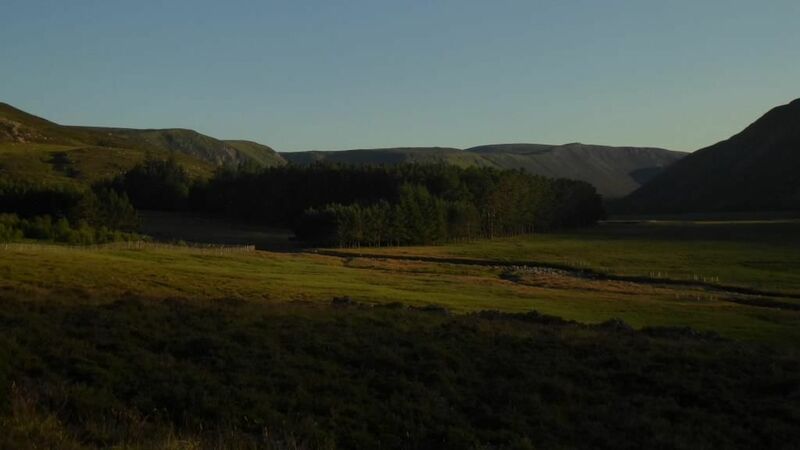 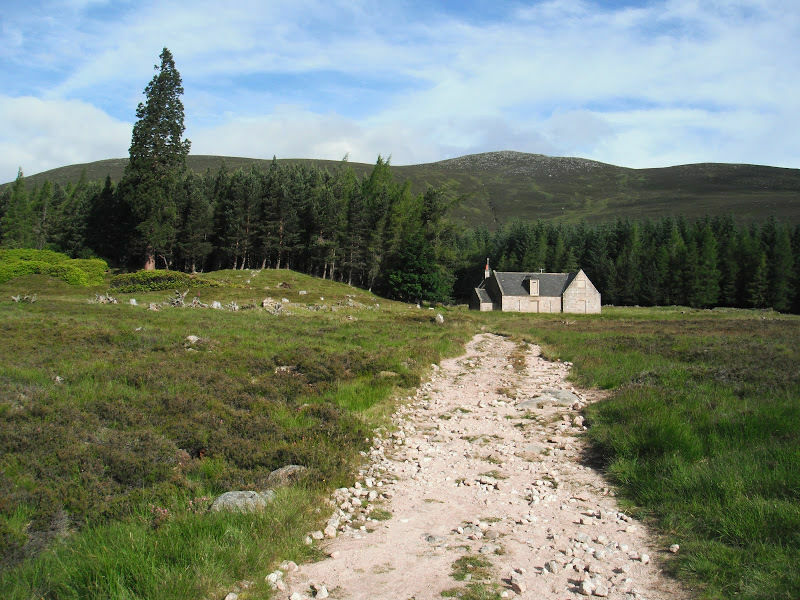 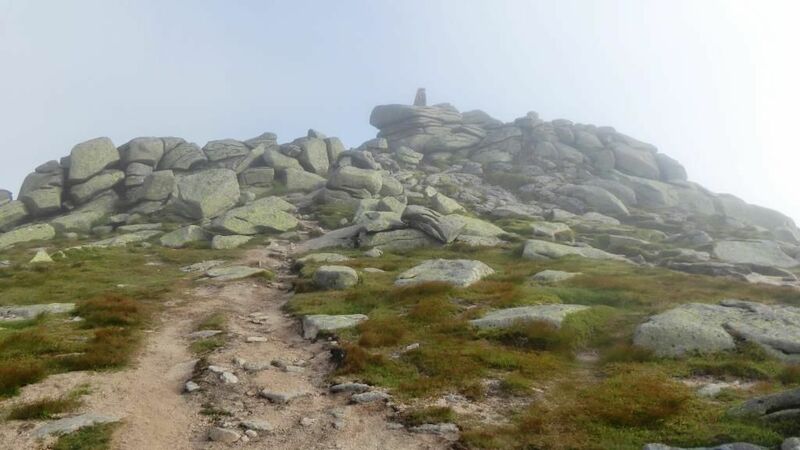 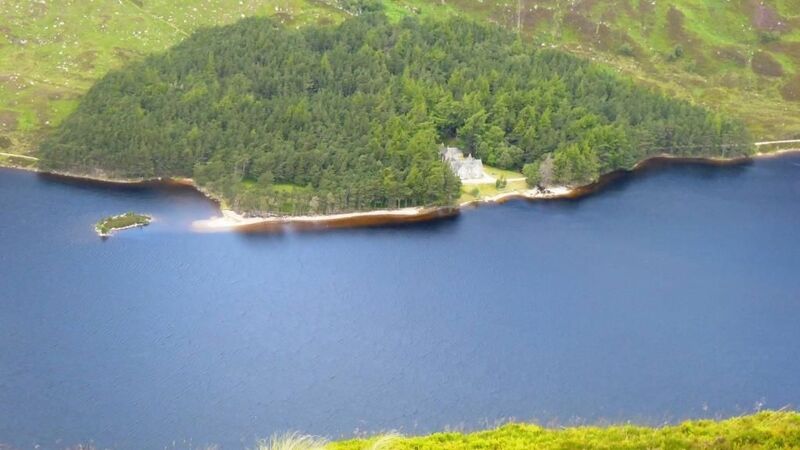 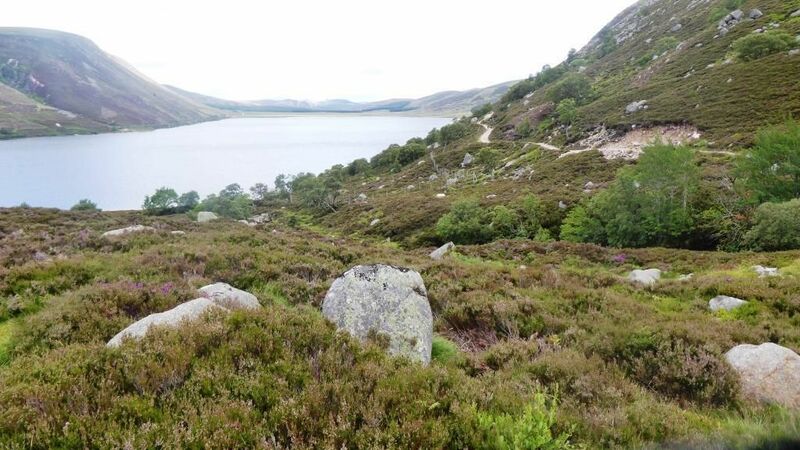 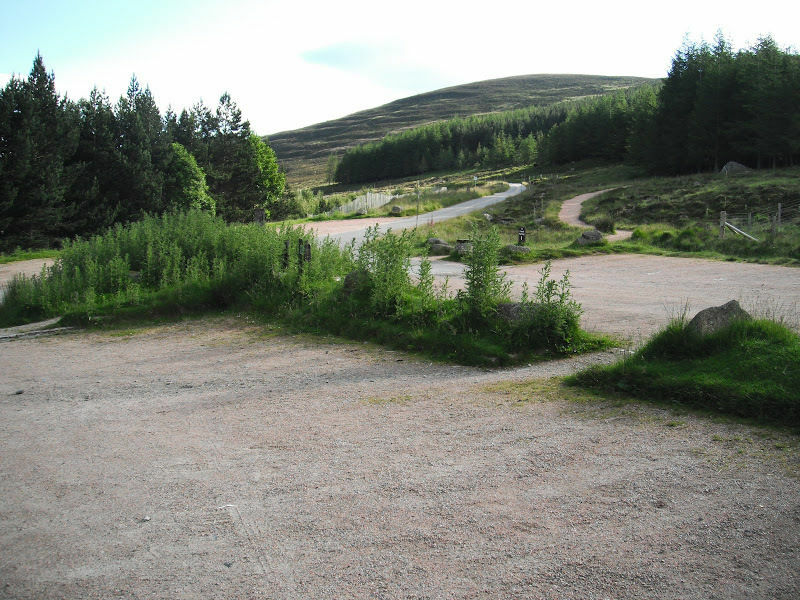 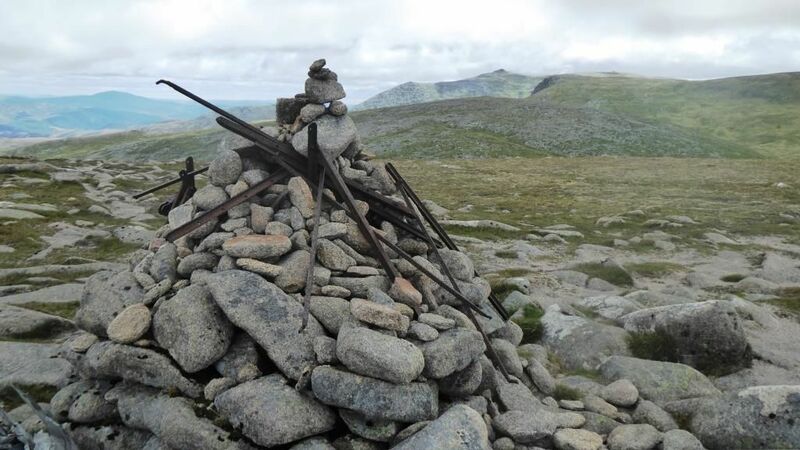 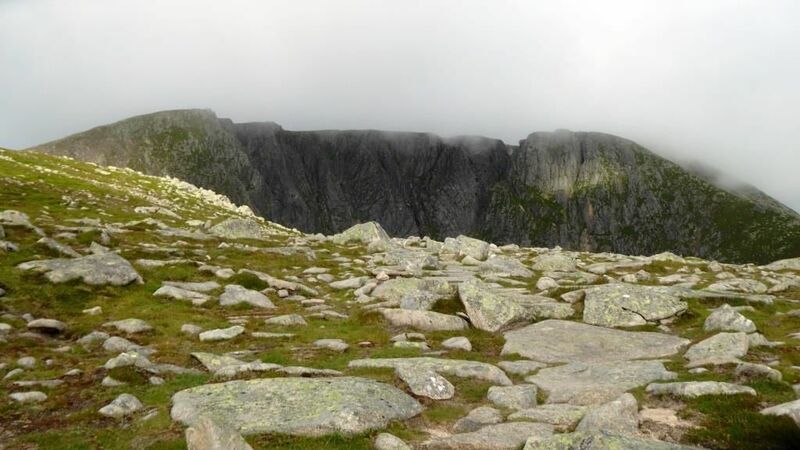 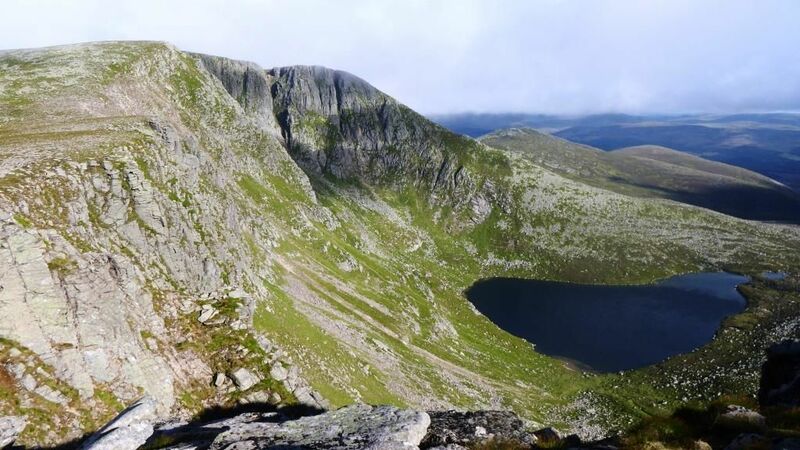 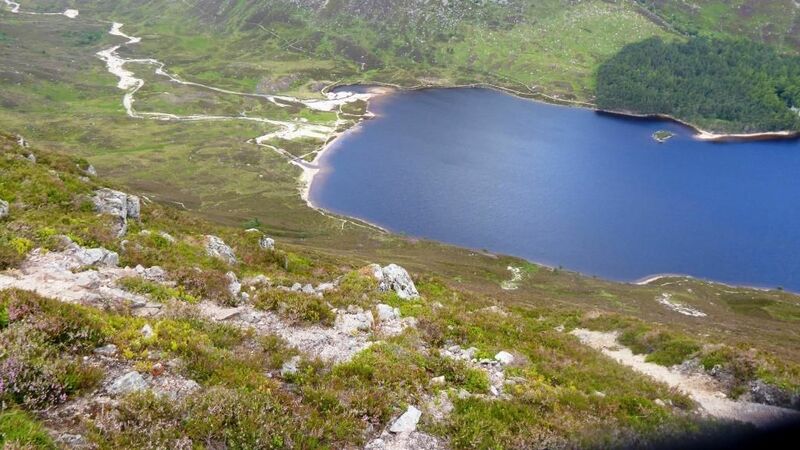 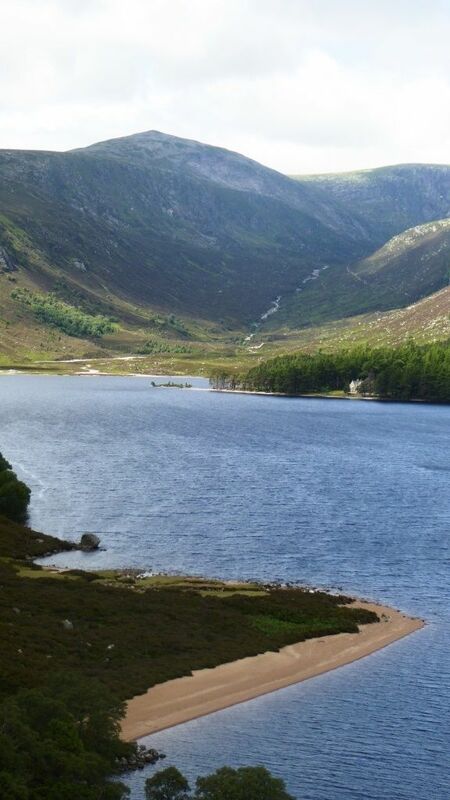 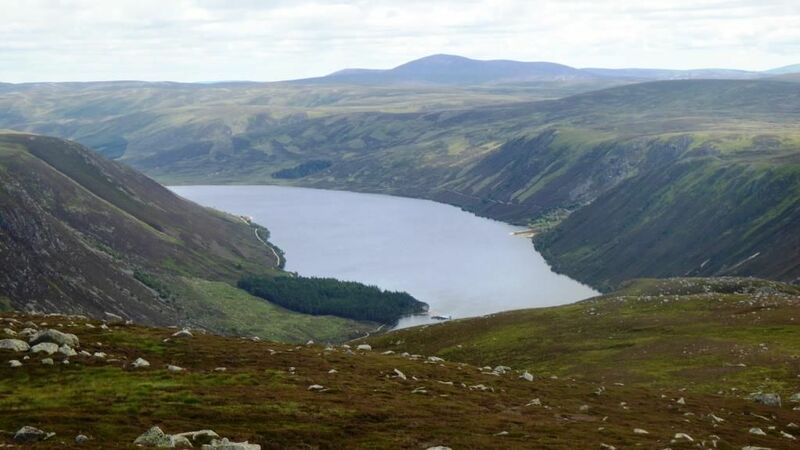 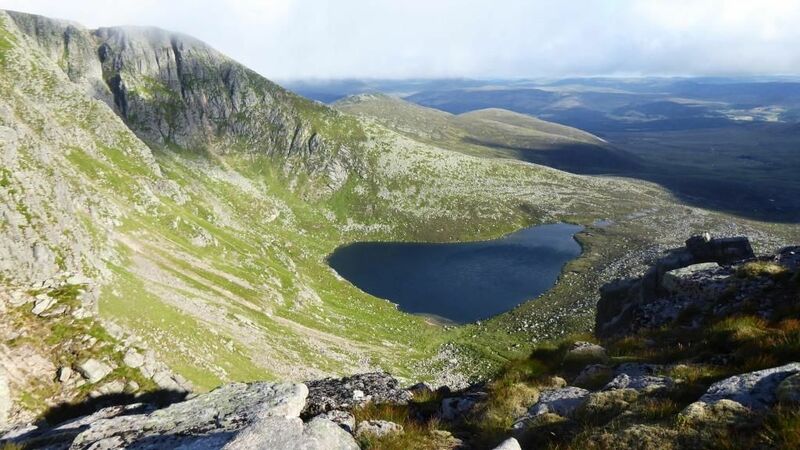 Lochnagar Munro's 55, 56, 57 and 58 is a 29.1 kilometer lightly trafficked loop trail located near Ballater, Aberdeenshire, Scotland that features a lake and is rated as difficult. 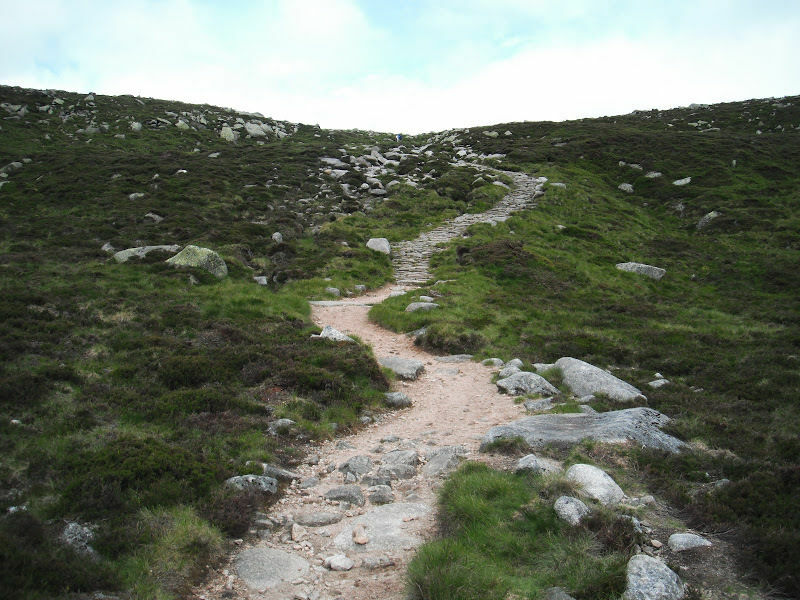 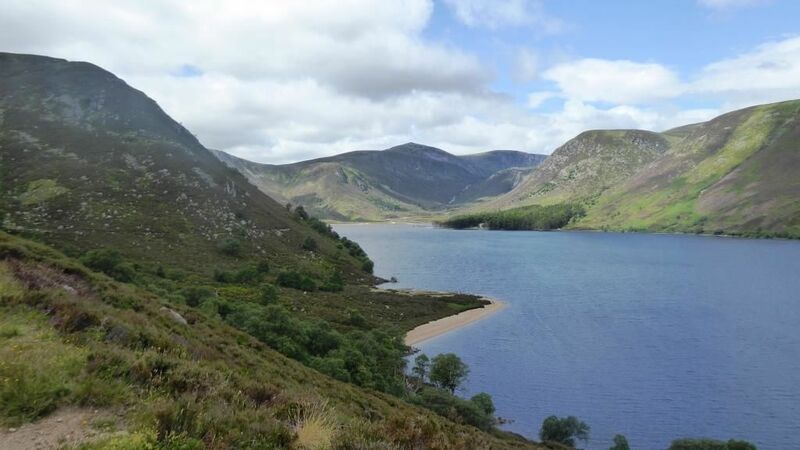 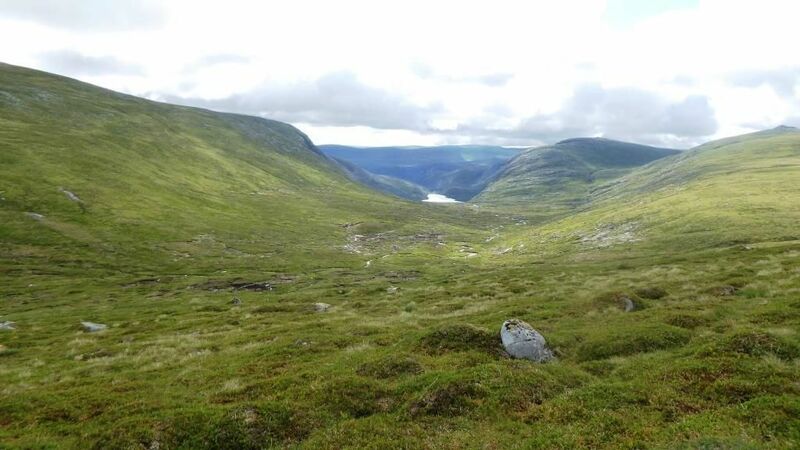 The trail is primarily used for hiking, nature trips, and bird watching. 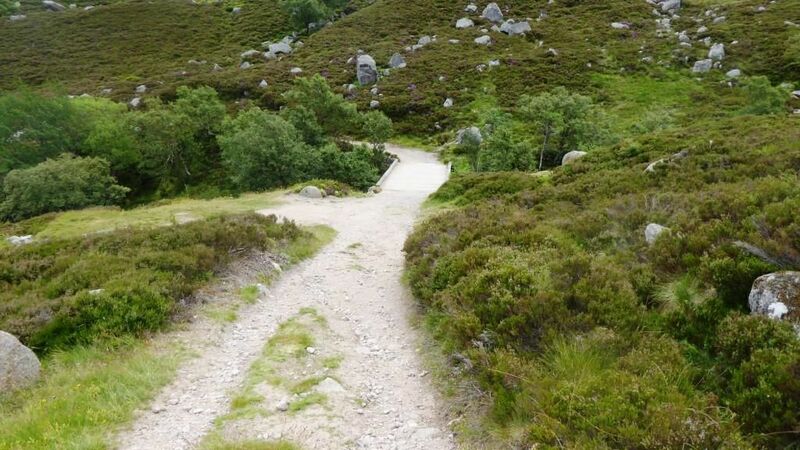 Dogs are also able to use this trail.